Is vending at craft fairs, shows and festivals right for you? Questions to ask yourself before trying to turn your hobby into a possible career path. A craft fair booth set up. Photo by sockii. 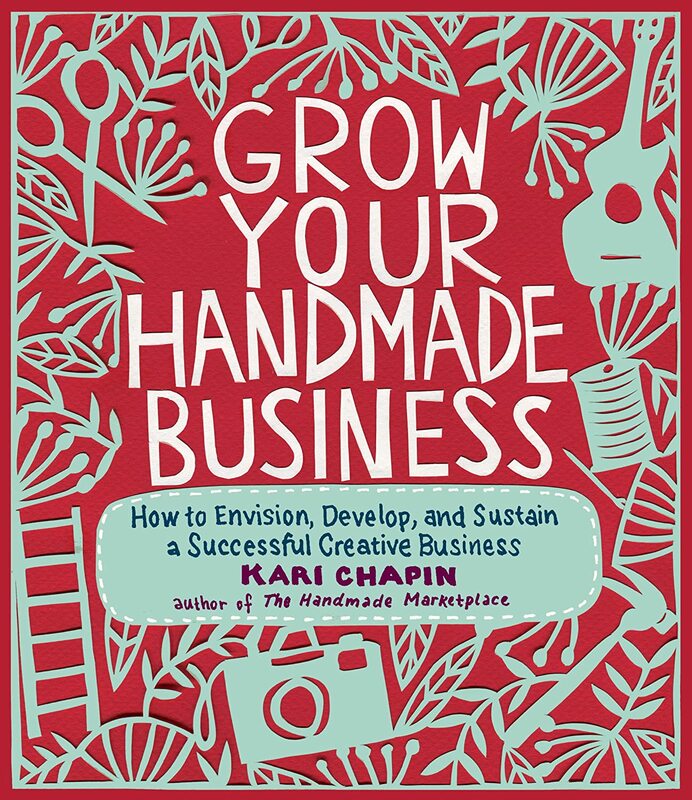 If you enjoy making crafts, and love spending time shopping and browsing at craft shows, you might be wondering if becoming a craft vendor could be a successful business venture for you. Whether as a way to make some extra money on the side, or potentially as a new career path, selling at craft fairs can appear to be an exciting way to do something you love as more than just a hobby. But breaking in to the craft fair market can be a lot of hard work, and can require more time, effort, expense and commitment than you may realize. This article is the first in a series I will be publishing on my experiences as a craft show vendor for over ten years. 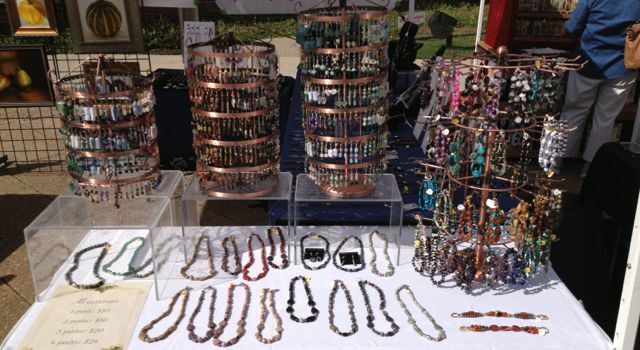 These articles will cover all aspects of craft show vending such as set-up and display, finding craft shows, marketing your work successfully, security and safety, and much more. But first, it is important to decide whether becoming a craft fair vendor is really right for you, your handicrafts, and your lifestyle. Carefully consider each of the questions below, before deciding if this is an activity you really wish to pursue. 1. Do you create a unique enough type of craft that you can find a niche in the market? 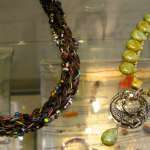 Beaded jewelry is always popular at craft fairs. Maybe too popular? Photo by sockii. In the crowded craft fair market, originality goes a long way toward getting attention – and potential buyers – for your work. Certain types of crafts are quite over-saturated on the craft market today, especially jewelry. As a new vendor, you may find it difficult to get accepted into some craft fairs if there are already too many other, well-established vendors selling your type of merchandise at those shows. 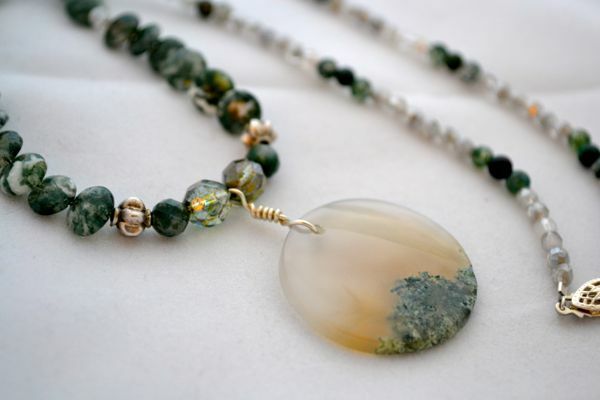 Juried fairs, where judges review applications and photos of crafters’ work before deciding which vendors to select, help to level the field between new and old vendors by not just accepting applications on a “first come, first served” basis but based on quality and originality. But if you are going to pursue a highly popular craft such as jewelry making, you should be certain that your work is original, unique, and well-constructed enough to make an impression. If you like making, for instance, clothing, purses, or other fashion accessories, think if there is something special about your items that you can capitalize on in promoting them, and make you stand out as a vendor. Do you specifically make clothing for pregnant women or infants, for instance? Decorate vintage handbags with beadwork to turn them into something new? Prepare decorative wreaths using only natural, “green” materials? Make soap and candles using herbs and flowers from your own garden? Think of a way to make your work truly one of a kind not just to buyers but to those who will be reviewing and accepting your space applications. 2. Are you content to focus on making one or two types of crafts exclusively? 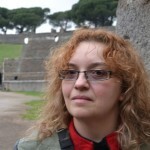 Focus is very important for succeeding as a craft show vendor. A vendor who is trying to sell too many different types of crafts at once will often sell very little of anything. Shoppers like to see a clean, straightforward display of merchandise, be it jewelry, beauty products, baby clothing, wooden toys or plaques, leather goods, etc. If you are a home crafter but like to always be working on different types of projects, having to concentrate on, for instance, just making 500 fabric ornaments for Christmas trees can become very tedious, very quickly. You also want to be able to buy your craft supplies in bulk to save on your materials costs, so having a focused line of products can help in that regard as well. 3. Are you willing to give up your weekends to work, instead of rest and family? This aspect of being a craft fair vendor is a very important one to consider. Remember that most craft fairs and shows take place on Fridays, Saturdays and/or Sundays. You may have to put in long hours from early morning until late evening to work these shows, losing time otherwise spent with family and friends. If you are serious about making crafts your career and not just a part-time hobby, realize this will mean committing most every weekend of the year to working shows, at least or especially during busy times such as the summer and winter holiday season. In past summers, I used to work a show every weekend from June through September in Philadelphia, which required me to be there from 8am – 11pm on Saturday, and 10am – 7pm on Sunday. I literally had no social life as all my friends at the time worked “normal jobs” and only wanted to meet to do things on the weekends – when I was always working. Don’t think you’ll be taking off with the family for Memorial Day or Labor Day weekend, either. 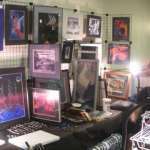 Such holidays are often some of the biggest for craft fairs and big mutli-day artist festivals. So expect that many of your “vacations” will end up being working ones for you. If this is too much of your personal time to give up, than reconsider if being a vendor is something you wish to pursue. 4. Are you willing to treat crafting as a business and not just a casual hobby? Once or if you step out beyond working small church and school craft shows, realize that you will have to start treating crafting very much like a business. Most larger shows require you to have registered for a Sales Tax ID with the state the show is taking place in. That means keeping careful records of your sales, your expenses, reporting and paying taxes on your income, etc. You may also need to look into accepting credit cards in order to increase your ability to sell merchandise (easier today than ever before with devices such as the Square Card Reader for smartphones), creating a website to help market your works and keep customers aware of your upcoming shows, setting up a separate banking account for your business, among many other considerations. 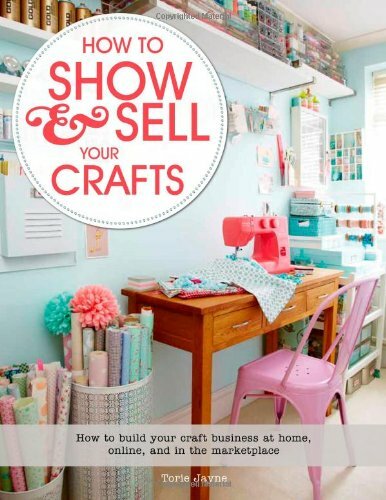 Crafting is no longer just fun and games once you’ve decided to make it more of a business. 5. Do you have an outgoing personality and feel confident enough to sell your work successfully? 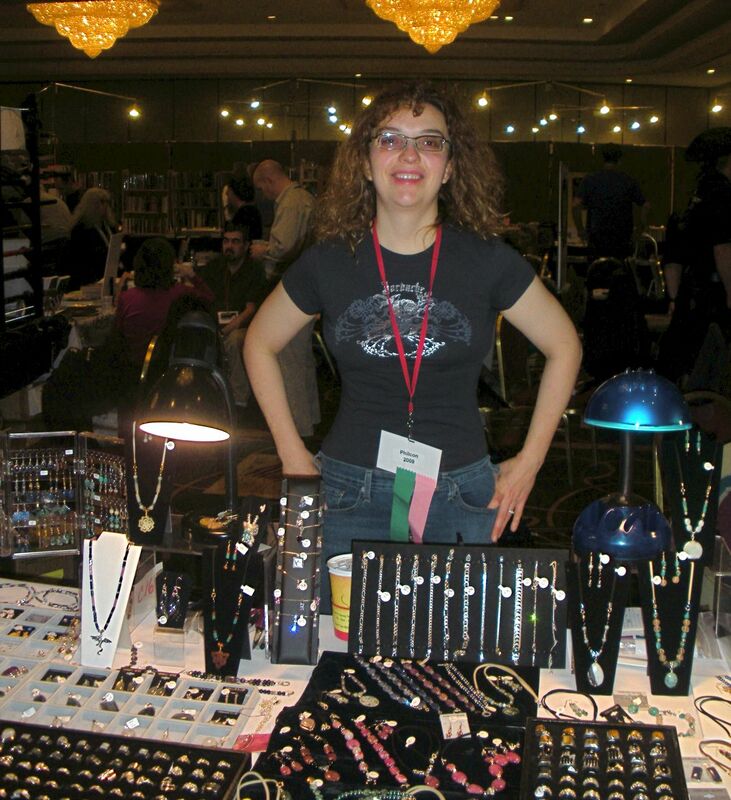 The author working a dealers’ room. 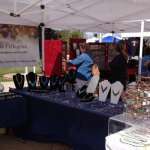 A craft fair vendor needs to be a good salesperson. You can’t just sit back and expect your merchandise to sell itself. You need to be outgoing, friendly, and engaging without being overly pushy. If you’re shy and don’t feel confident about interacting with strangers, you will likely find it difficult to be a vendor. You also need to be confident enough in your work – and yourself – to be able to stand up to those who might (and believe me, will) come along and insult your work out of jealousy, rudeness, or thinking it will get you to lower your prices. A vendor needs a thick skin, while also being polite, courteous and flexible. Bargaining is a skill that you will need to develop, but stand firm and what you are – and aren’t – willing to accept for your merchandise. 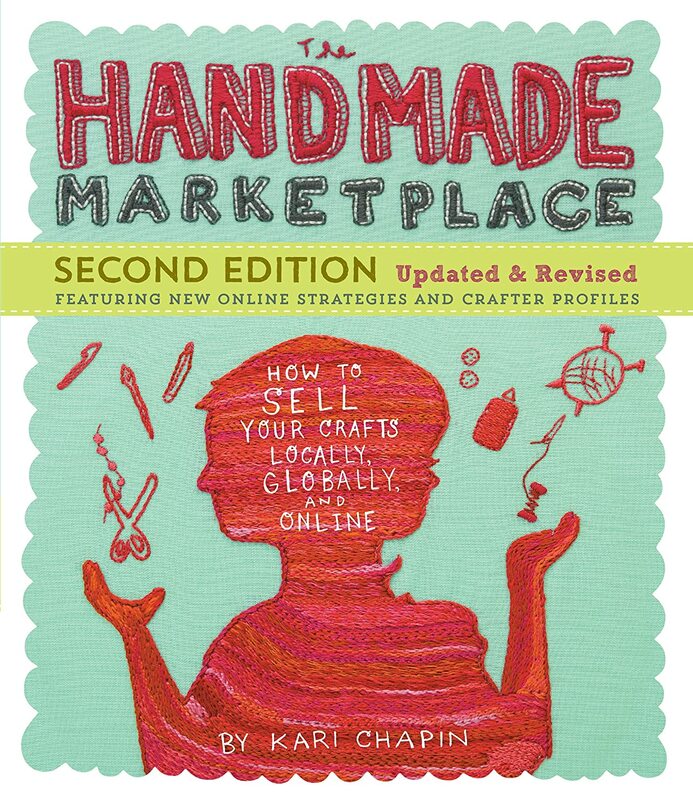 Is becoming a craft show vendor right for you? Only you will be able to answer that question. And you may have to make a try at it before knowing with any certainty if it is something you not only enjoy doing but can profit from as well. 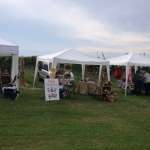 But hopefully the questions raised in this article have given you some things to think about and consider before making that first step into the world of craft fair vending. In the next article in this series, I will discuss fixtures and set-up materials you will need to invest in to create an attractive, safe and secure display for your crafts.